Οι Midnight Force μας έρχονται από την Σκωτία. Δημιουργήθηκαν προ διετίας, αγαπούν το 80ies heavy metal και δηλώνουν ως επιρροές μπάντες όπως οι: Angel Witch, Demon, Tank, Grim Reaper, Accept, Judas Priest, Riot, Warlock. Δελτίο τύπου: «Midnight Force is a Heavy Metal band that sets out to follow in the footsteps of the heroes of old, Judas Priest, Manilla Road and the NWOBHM movement - as well as being inspired by younger bands like Enforcer, Ambush or Amulet. 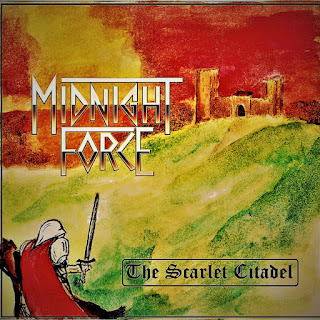 Midnight Force focus on 80s inspired Heavy Metal and our members have years of experience playing live, supporting such bands as Diamond Head, Striker, Blaze Bayley, Holocaust and Jex Thoth. 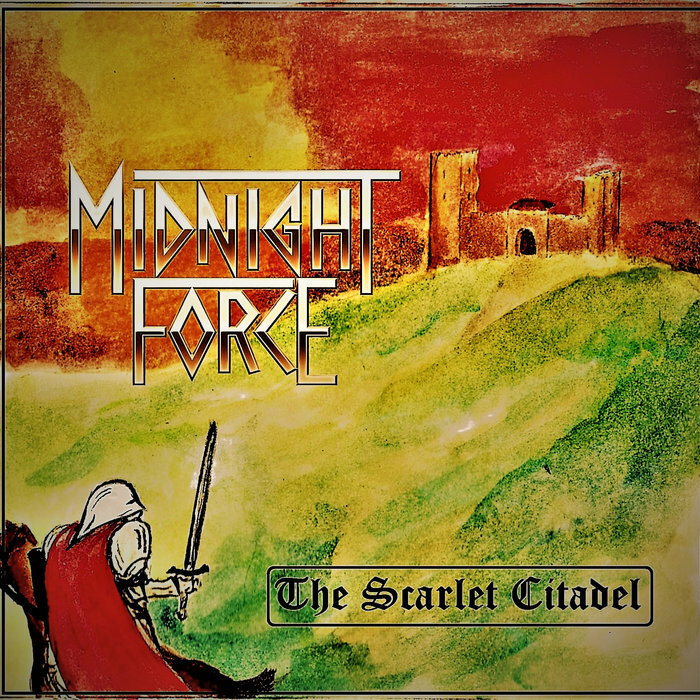 Midnight Force performed at No Sleep Til Dublin Festival 2016, alongside Metal Inquisitor, Dead Lord and Sacral Rage amongst others and have played the latest edition of Brofest, in Newcastle, as well as supporting High Spirits in Edinburgh and Ross the Boss in Glasgow or Angel Witch in Germany. asid 30 Ιανουαρίου 2018 - 2:05 π.μ. BALADEUR 30 Ιανουαρίου 2018 - 6:11 μ.μ.